For days when you are not up to cooking in the fully kitted out kitchen, you will be spoilt for choice when it comes to dining in Newquay. With freshly caught seafood from the Atlantic, locally-sourced ingredients and some spectacular views, each dining experience is guaranteed to be a feast for the senses. Here are some of the places we have tried and liked. If you like one that's not on this list, let us know and we will happily include it. For great food and a good selection of wines, good service and probably the best view of the Atlantic from anywhere in the world, go to Lewinnick Lodge. If you have time to kill, then a slow breakfast on the open deck is a must (weather-permitting). Food icon Rick Stein has opened a restaurant in the iconic Fistral Beach. Try his legendary fish and chips as well as some exotic flavours from India and the Far East. Eat in or take away and eat by the seaside. Also at Fistral Beach, The Stable for great pizzas, pies and cider with a view. Or why not treat yourself Jamie Oliver’s Fifteen. Stylish interiors, relaxing views of Watergate Bay and excellent service. Just a 15 minute drive from the apartment. 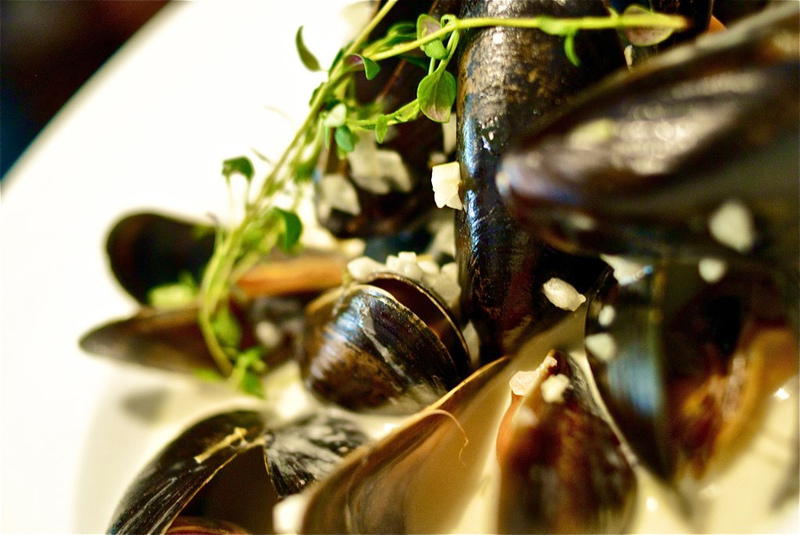 There is more to dining in Newquay and you will definitely be spoilt for choice. Download this latest guide from Newquay Business Improvement District (BID) and you are sure to find several to suit every palate.